BCA uses all bequests wisely, ensuring ministry to remote, regional and rural Australians continues. Bequests are invested in our portfolio of managed funds and the income earned from those investments contributes to sustaining our existing ministries and helps us to meet the increasing demand for gospel workers throughout Australia. 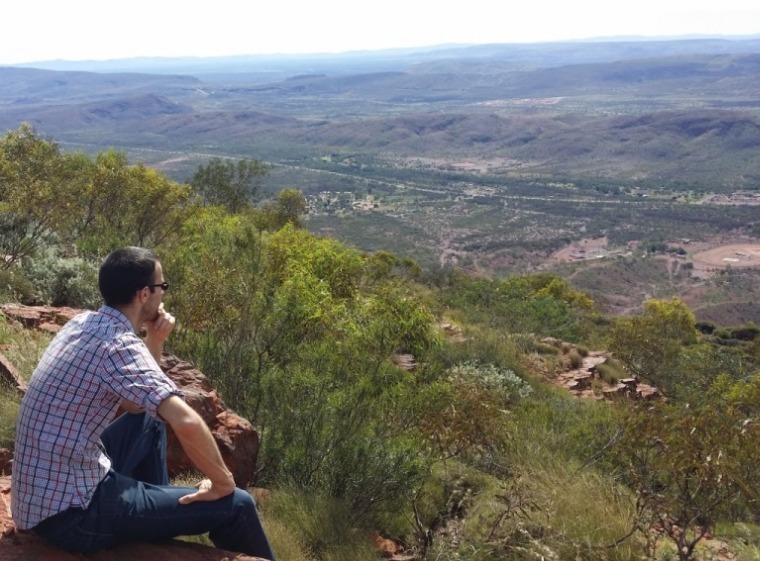 By supporting gospel ministry throughout regional, remote and rural Australia, you are leaving a legacy that will continue beyond your lifetime. There are a number of ways that you may consider leaving a gift to the work of BCA*. Thank you for considering making a bequest to BCA. We sincerely thank you for your partnership in this mission. For further information about leaving a bequest to BCA, or to let us know that you have included BCA in your Will, please contact Greg Bridge, Chief Operating Officer at greg.bridge@bushchurchaid.com.au or contact your Regional Office.